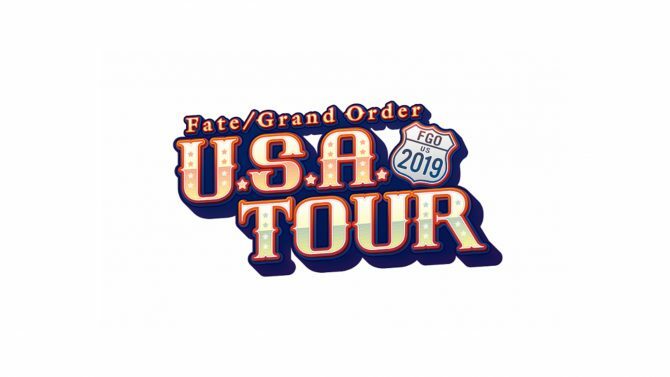 As a relevant contributor for Sony Music Entertainment's business, Fate/Grand Order remains at the center of the company's future plans. 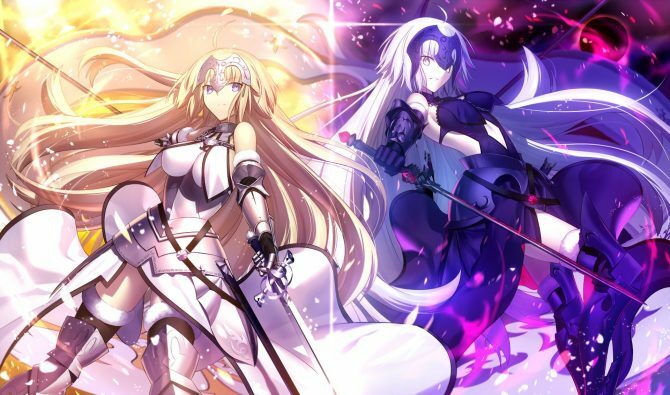 The mobile game Fate/Grand Order has been a relevant part of Sony Music Entertainment’s earnings for a long time, and the company still keeps it at the front and center of its plans, as explained by CEO Michinori Mizuno and CFO Toshihiro Konno during the recent Corporate Strategy Meeting. 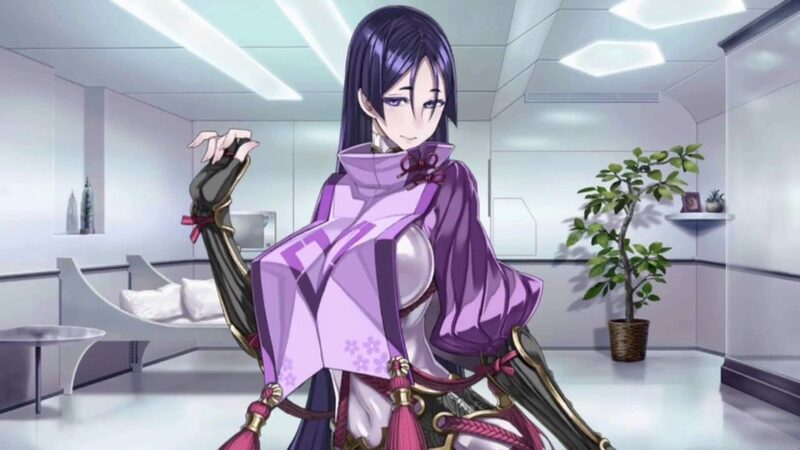 First of all, Mizuno-san promised that the content of the game “will be expanded even further.” Following during the Q&A session, Konno-san was asked to explain why Fate/Grand Order is so massively successful. He mentioned that the Fate series has a long history, starting from PC game, then evolving into anime, and more. When Sony Music Entertainment got involved with the mobile game, they were novices in the industry, but they were effective in capturing the hearts of the fans and the soul of the series. 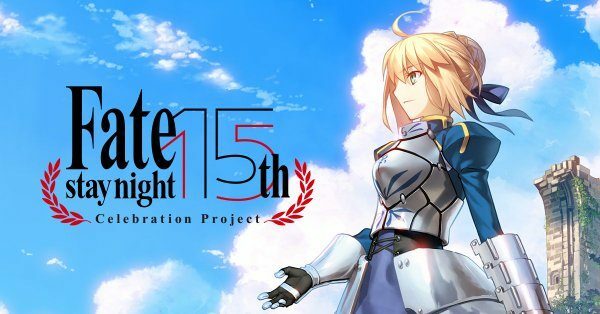 While the mobile game was just one instance in the series of games, Sony has always been thinking of synergy with other offerings like anime, and the game became a huge success due to this way of thinking. 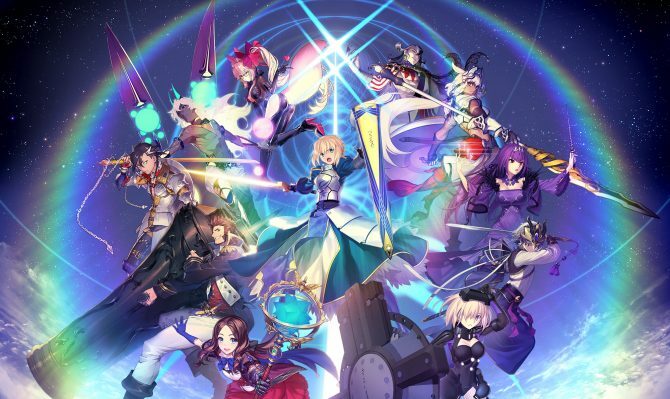 Fate/Grand Order is currently available for iOS and Android, and it’s also available in the west from Aniplex.